Try our tasty, quick and easy healthy appetizers recipes around. Perfect for kids' parties, holiday events or watching football. Entertain and create an amazing party with those healthy finger food recipes ideas. Superbowl lovers we got you covered with our 26 healthy appetizer recipes for super bowl. 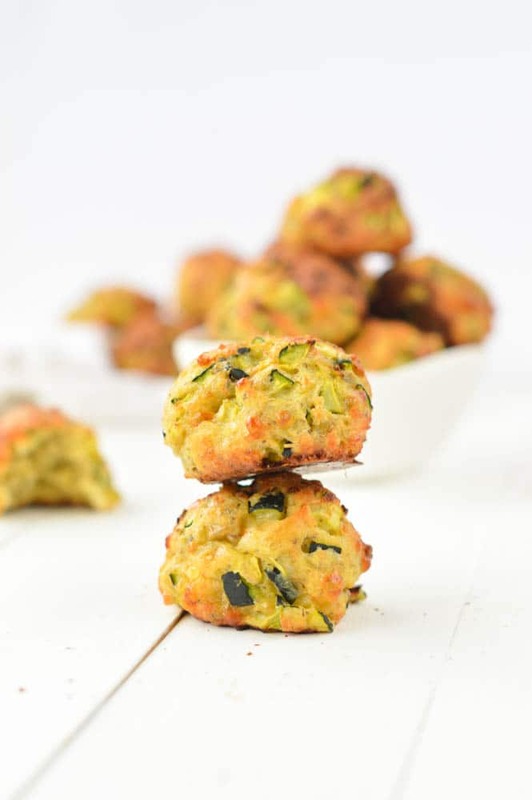 There is lots of small bites food recipes to try including our popular spinach balls, sweet potato tots or turkey meatballs. For the chips addict browse our range of healthy dips: spinach avocado dip, bean dip, simple guacamole. You're more a pizza lover? Try one of our veggie pizza crust range : spinach pizza crust, cauliflower pizza crust, kale pizza crust all great low carb pizza crust from our most popular low carb recipes ! 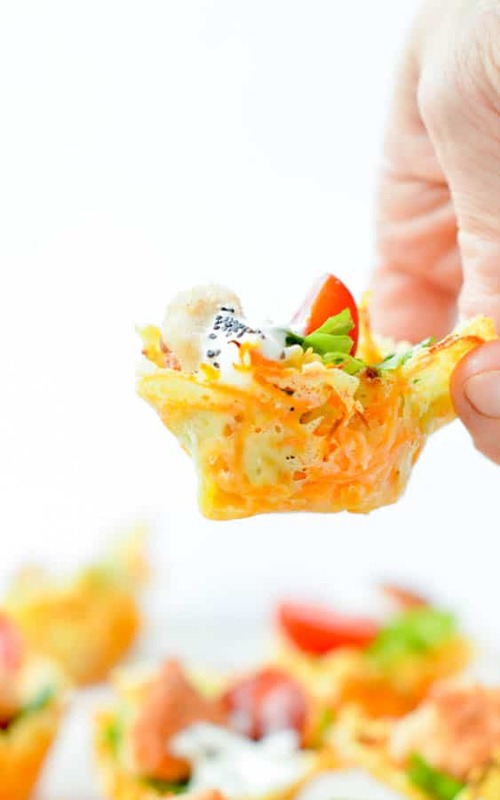 The best healthy appetizers recipes you'll never try around! 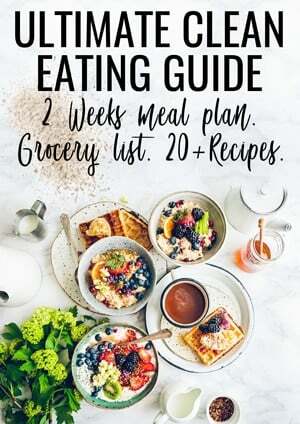 Whatever you are looking for healthy appetizer recipes for summer or healthy appetizer recipes for Christmas we have got a recipe for everyone. Gluten free appetizers, paleo appetizers, low carb appetizers all diet recipes are available on sweetashoney. This creamy roasted eggplant dip recipe will surprise your guest amongst your thanksgiving appetizers or simply as an easy party appetizers for your next party. 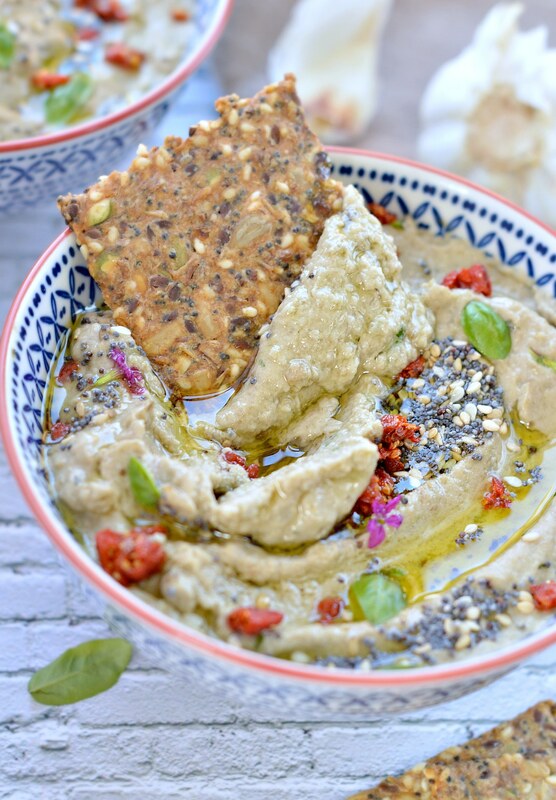 It is inspired by the authentic babaganoush recipe, an healthy dairy free dip with a killer combo of garlic, lemon and roasted eggplant. This version is topped with extra superfood goodness a combo of crunchy seeds and goji berries to bring your next party food night to an healthiest level. How cute are those Carrot Parmesan Cups ? Made with only 2-ingredients those easy healthy appetizers filled with chicken Caesar salad will bring your party to the next level. An healthy and low carb tater tot recipe using broccoli and coconut flour. Those cute tater tots are crispy outside with a cheesy and moist centre. 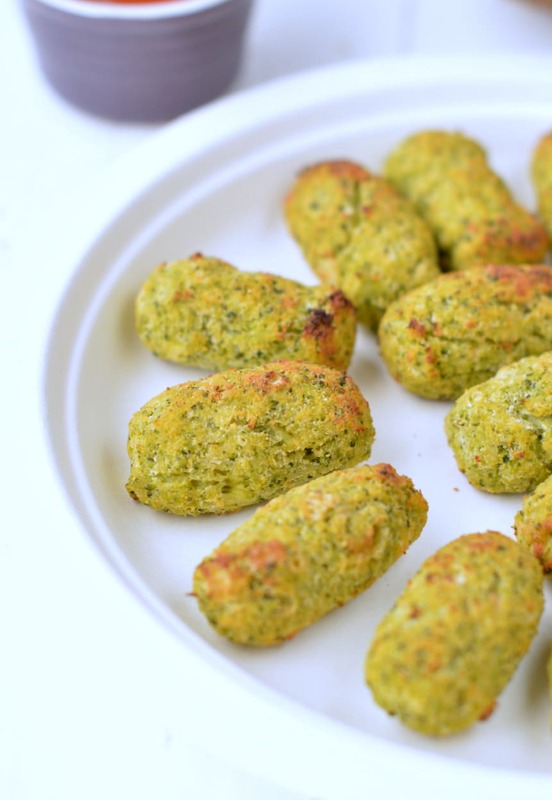 This low carb broccoli tater tot recipe makes a great appetizer or kids finger food idea. Celebrate avocado this summer with this quick & simple Spinach Avocado Dip Recipe! You will love its incredible creamy texture. No need of mayo, sour cream or any processed ingredients. It is one of my favorite clean food recipes on the blog. 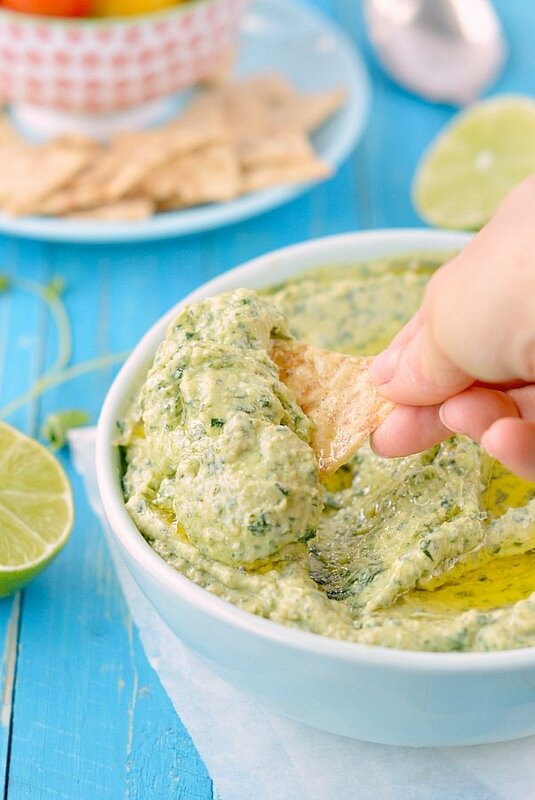 Trust me, after making this Creamy Spinach Avocado Dip recipe you’ll never make another one! This parsnip pizza crust is a new creation I love to make for our healthy pizza Friday nights. 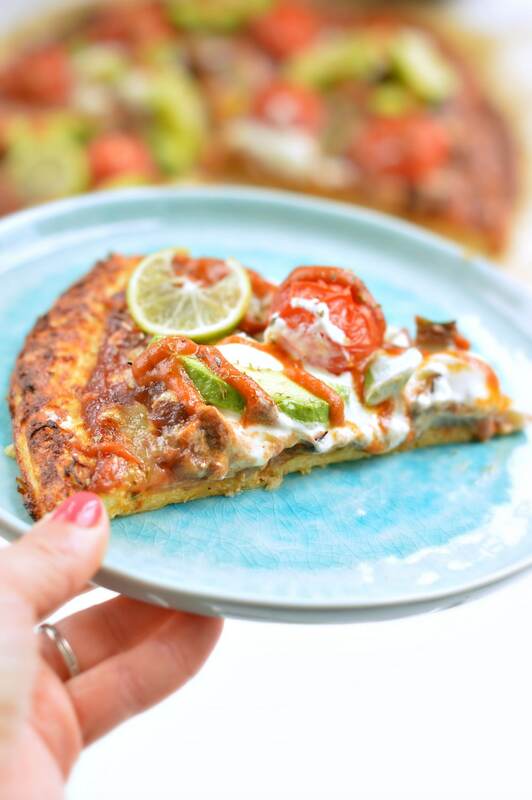 This low carb pizza crust recipe is made with only 4 ingredients and keep a lovely golden colour when baked like if it was a classic pizza crust. It is a great alternative to cauliflower pizza crust and a big success with kids too. Your friends will never believe that this pizza crust is made of vegetables! Soo should we talk about those beautiful Parsnip fries ? I will describe those parsnip fries few only few words: crispy, healthy, quick and simply addictive ! Those are probably the most appropriate words to characterize those amazingly cute parsnip fries. And the greatest thing about those parsnip fries is they are crispy with only 15 minutes of baking! 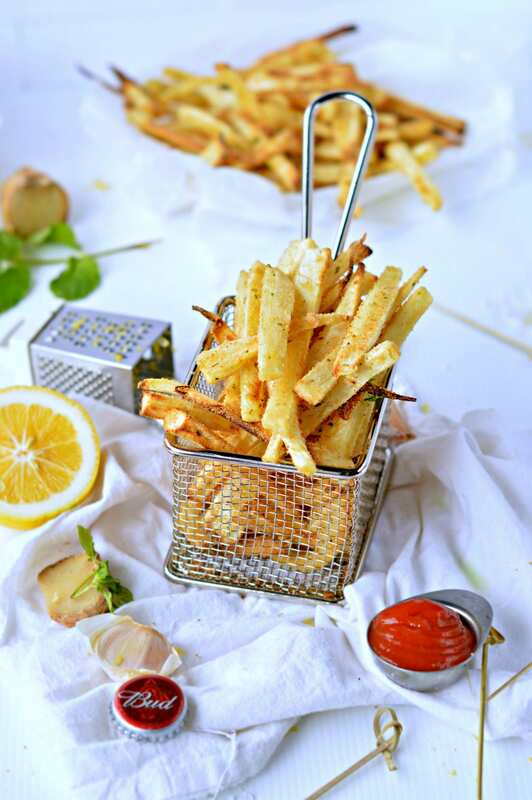 It is hard to believe that fries can be crispy and healthy but trust me those parsnip fries are the best side dish for your next burger party. It is also a delicious summer appetizer. Honestly, I made them three time this month and I can’t stop eating them. There is few food experience you must try when you move to New Zealand and one of them is the french onion dip. It is a creamy dip with a lovely onion flavour that Kiwis loves to serve as an appetizer to dips some chips or raw vegetable. The classic kiwi onion dip recipe mainly consist of mixing a can of reduced cream with a sachet of onion soup mix and some vinegar. Even if I always found the recipe unhealthy it taste great. But it is far from my healthy and wholesome food philosophy so I am not eating this dip for years now. But, like everything you like you come back to it at some point. 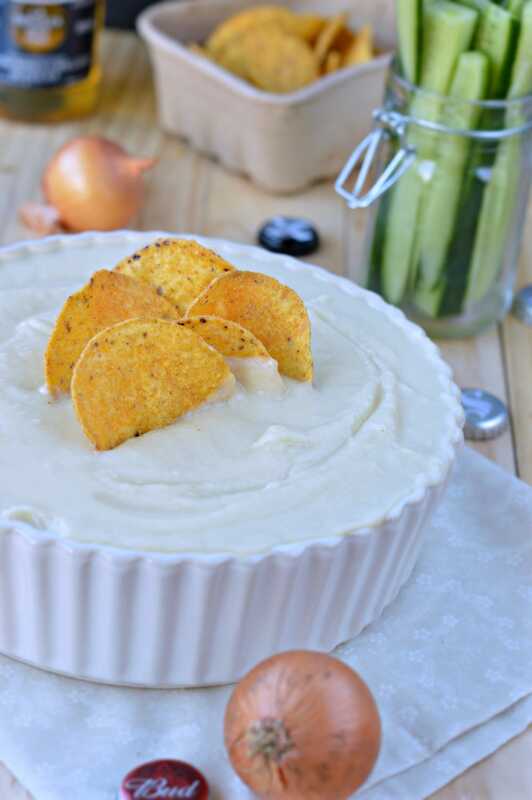 As I always loved the taste of this french onion dip today I choose to completely revisited the classic kiwi onion dip recipe, my way, to satisfy my tastebud while keeping on healthy track. Say hello to my new creation, zucchini balls! Another easy healthy appetizer recipe that you can easily eat with your fingers with no guilt ! Yum !